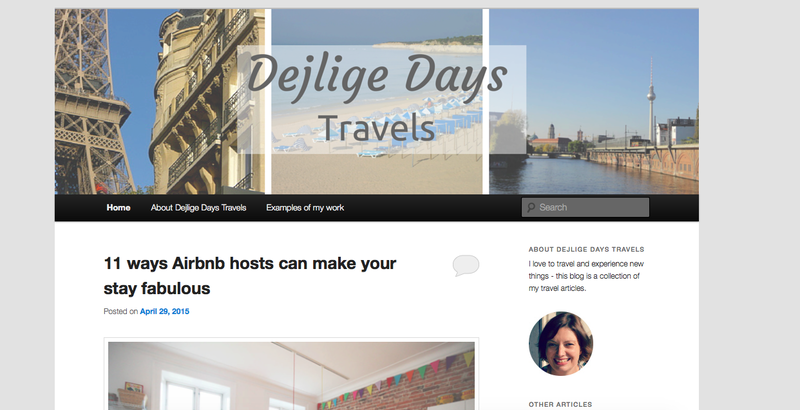 So, I mentioned a little while ago that I would be launching another blog concentrating more on travel and associated topics that would feel out of place here on this blog. So this week Dejlige Days Travels was born. I won’t be posting every day here but certainly every Wednesday and maybe other days too. First two posts are live now and I have plans for the next few. I do hope you will pop over and take a look. It may well be a little different in its tone but still hopefully a positive and useful read. I will flag up new posts on my Twitter and Facebook feeds so please follow there if you don’t want to miss out.